I am always looking for ways for my students to feel like they can make a difference. Always looking for ways that my students who come from poverty don't always have to worry about buying supplies to make a cool project. During our 5th grade FOSS Levers and Pulleys Unit, for example, we use the video Caine's Arcade to incorporate STEM and the Engineering Design Process to show how something that one person can do does make a difference. The video also inspires young people to be creative even if you don't have a lot of supplies...a plain cardboard box can become something more than a container. It can open up new possibilities and allow for a young brain to think outside the box...so to speak! 1. 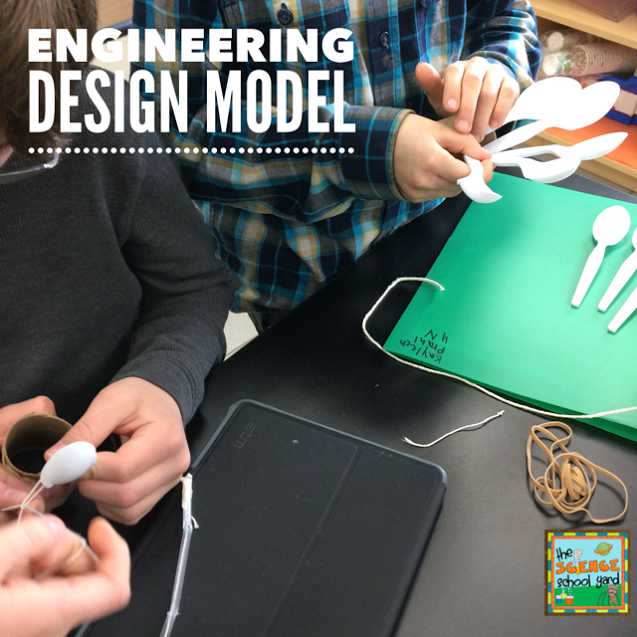 We go through the engineering design process. We focus on the five main components and I always prep them for what might happen if they don't get it on the first try. This helps them understand that yet may be in their future. 4. I set up an area for supplies. This time we set up a smorgasbord for them to come to. They walk in line to pick up supplies after bringing a list with them. 5. 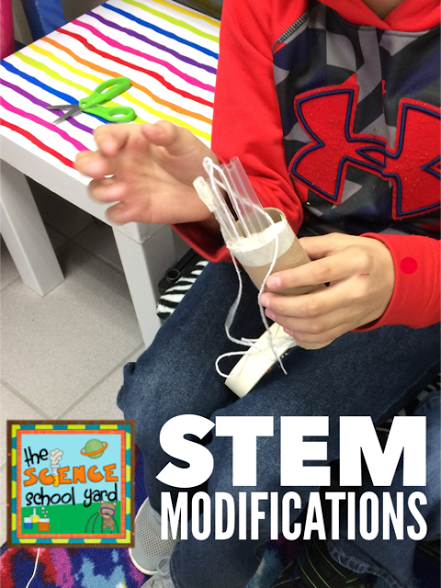 Once teams get their supplies, it is time for creating a prosthetic hand. This is not an easy task, however we always have some form of success...this can be little such as a finger that actually moves, or a team that can actually pick up an object. 6. We always leave time for modifications, however my students get so excited that they want to take it back to their rooms to work on it! 7. 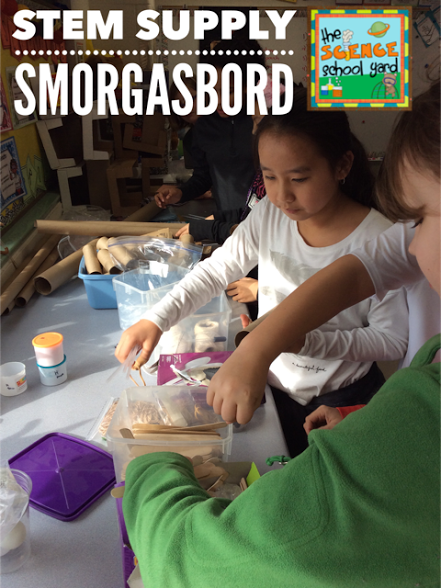 I can't wait for next week when they share with the whole class their engineering design model! 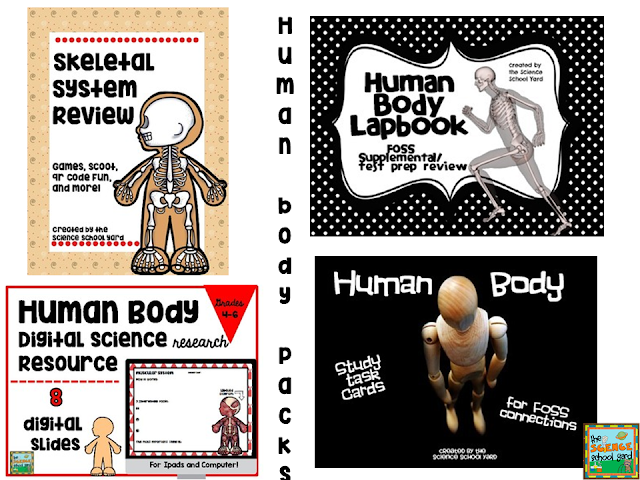 Human Body Review Task Cards, lapbook, skeletal system qr code review, and digital research all right HERE!